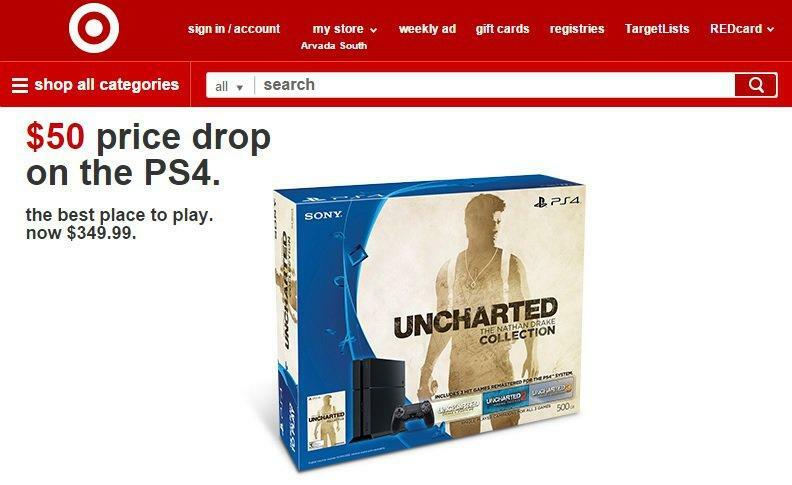 PlayStation 4 price cut leaked by Target? Except it isn’t. Not officially, at any rate. The lost graphic was of course saved by the Internet, Wario64 on Twitter to be more specific, and it boldly states that the $349.99 will be slapped on a bundle packaged with Uncharted: The Nathan Drake Collection. 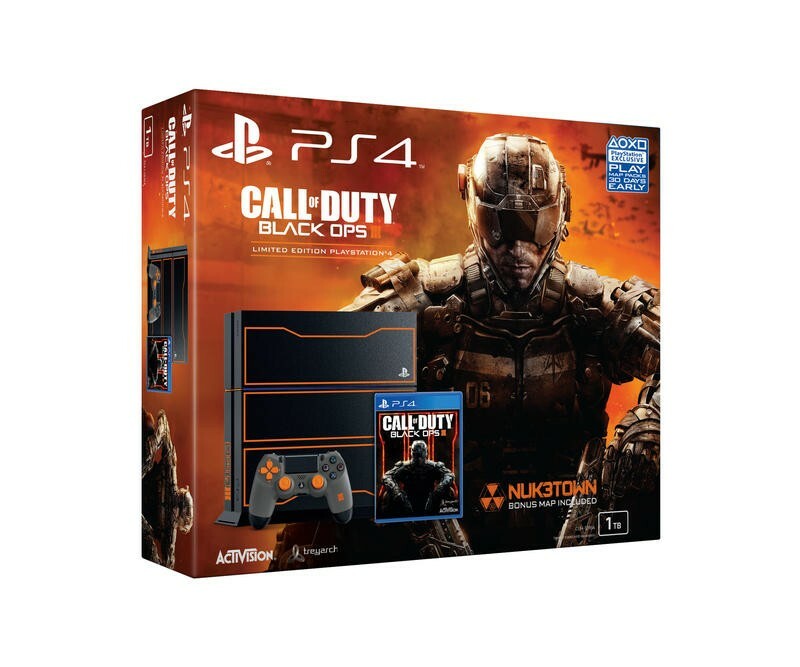 The bundle also includes the 500 GB PlayStation 4, not the raunchy 1 TB model that is included in the Call of Duty: Black Ops III bundle. 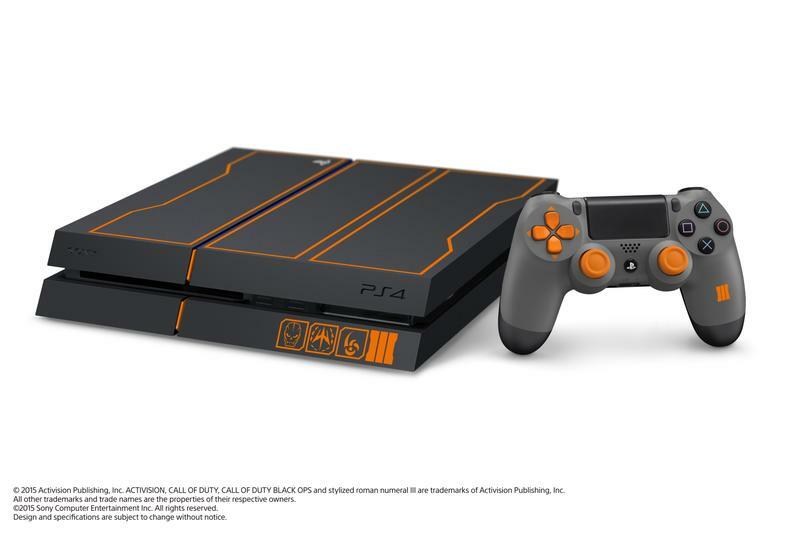 Sony has yet to confirm anything on the price cut in the West, but it already slashed the PlayStation 4 in Japan just last week from 39,980 yen down to 34,980 yen. 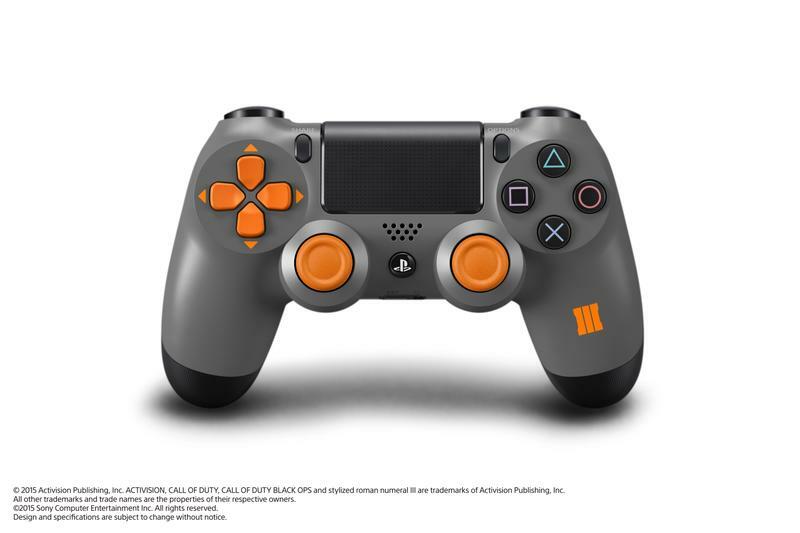 ($330 to $290) My guess is we’ll be getting the official story out of Sony before the week is out. 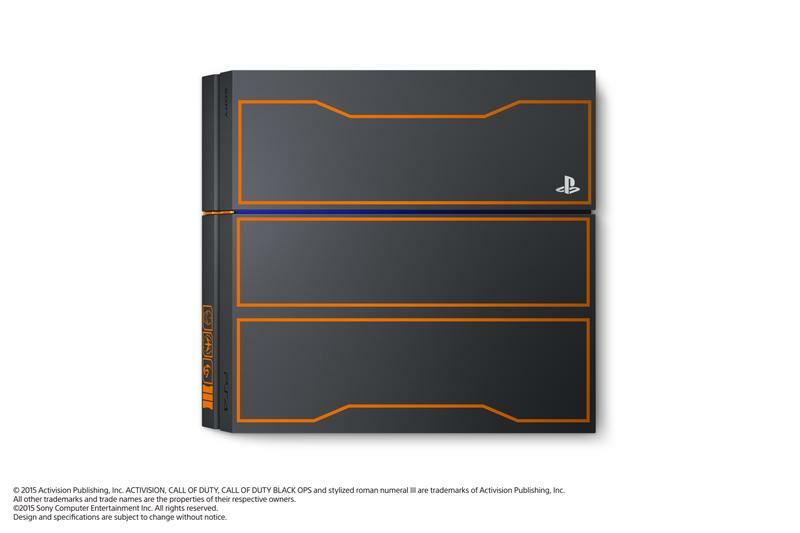 In the meantime, you might want to hold out a few weeks if that $50 is worth the wait. Keep in mind, it’s only a rumor at this point, and nobody knows how long a potential wait might be. 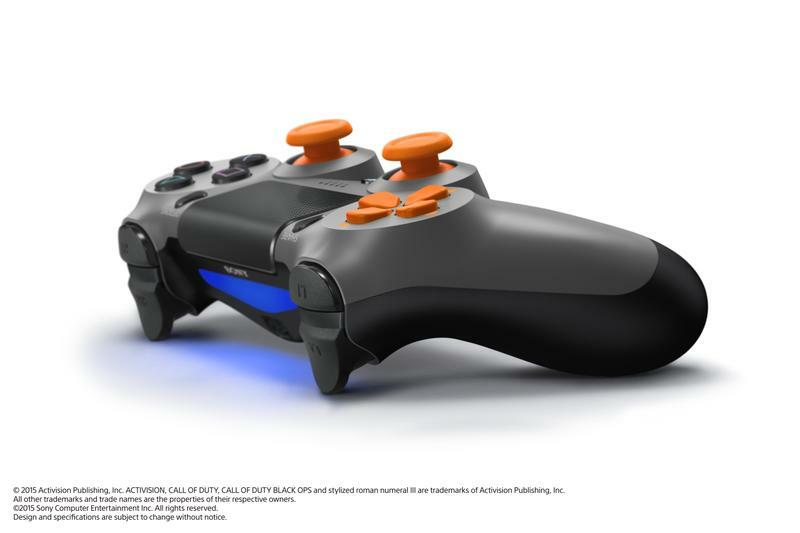 That $50 could land you an extra game, though. You never know. 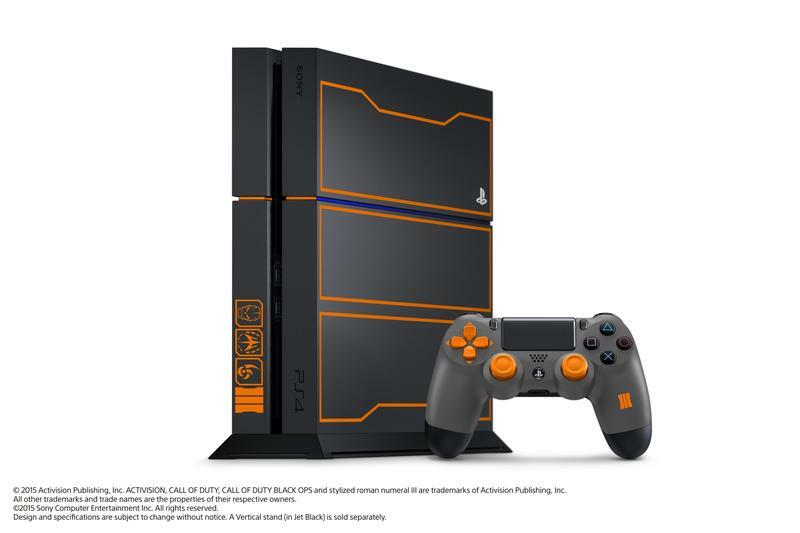 And while we’re at it, let’s look at that ugly 1 TB Call of Duty: Black Ops III PlayStation 4 model once more. Eww… you can keep your extra 500 GB!